Fabricated steel tapping sleeve for weld-on outlets. Meets AWWA C223 & Manual M-11. OUTLET SIZES 4" - 24"
COMPATIBILITY For use on steel pipe. WORKING PRESSURE Up to 175 psi. For higher pressure ratings, consult your representative. BODY ASTM A 36 Steel Plate rolled to match the contour of the pipe. Material per AWWA C200. 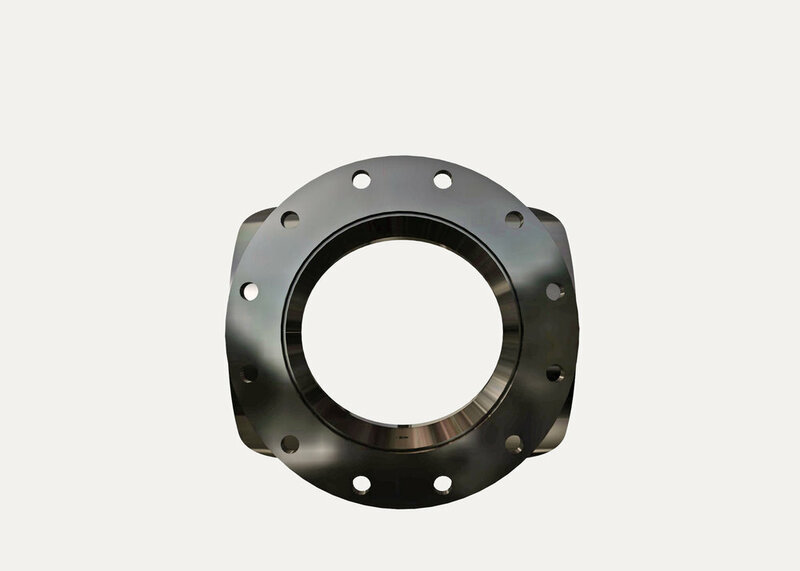 FLANGE AWWA Class D Steel Ring Flange, compatible with ANSI Class 125 and 150 bolt circles, are standard. All flanges are counterbored to accept the raised face of tapping valves per MSS SP-60. Other flange styles are available. COATING Shop coat applied to parts for corrosion protection in transit.